Hi everyone: We have moved our video services, and most of our time nowadays, over to Told Video. Rebecca is still writing a lot of fiction, and has a novel in the works. Please visit us at Told, Vimeo, LinkedIn , Twitter for Rebecca and Twitter for Told Video to keep up with our current work! 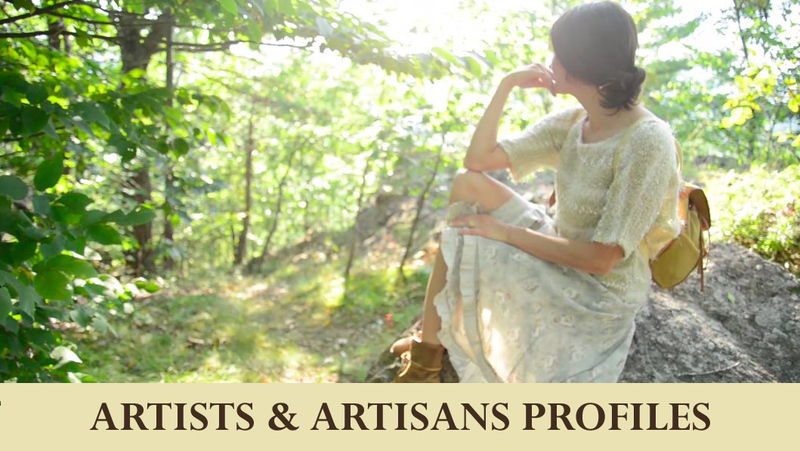 When we were asked to create a short video for the Greenfield, MA clothing line Double Shift, visions of beautiful local locations, gorgeous models, and flowing fabrics filled our heads. And we were not disappointed: that’s exactly what we were able to capture on a beautiful fall day here in Western Massachusetts. We hope this video serves you well, Double Shift – we sure had fun working on it! We recently finished this profile on Window of Heaven Acupuncture & Yoga for their website and social media. Owner Courtney Hill Wulsin wanted a video that showed her practice, her space, and the calming environment that she welcomes her clients into when they join her practice. With all the acupuncturists and yoga practitioners to choose from in Western Massachusetts, we think she’s made a smart move by setting herself apart with a new video. We’ve got a yoga-focused video coming up for her soon. Stay tuned, and good luck to you Courtney! 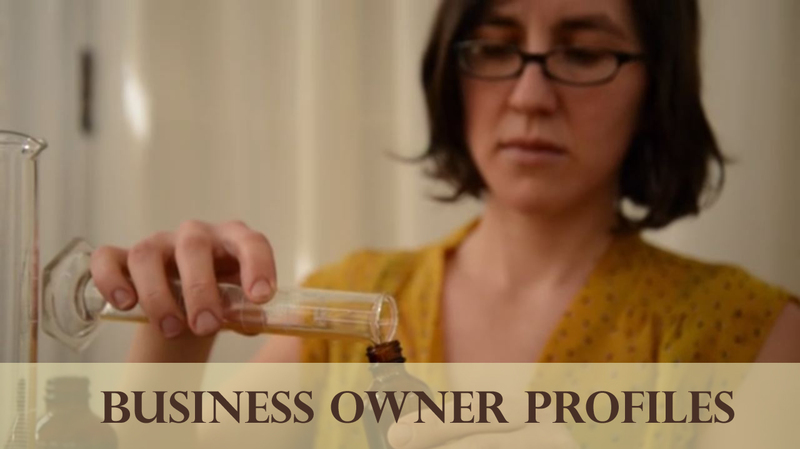 We recently completed a short video for Dr. Laila Tomsovic, a naturopathic doctor. This service is a great way to promote your small business, especially if your services are best shown visually (artisans of all kinds), or one-on-one services where your personality is an integral part of your services (personal trainers, doctors, etc). The videos are affordable, attractive, and effective. Click on the photo below to watch the video and check out our new page for information on all of our compact, custom video options. This fall I’ve been working with Florentine Films / Hott Productions, doing edit room management and overseeing their social media outreach. I worked for them back in 2005-2007 on the American Masters’ film John James Audubon: Drawn From Nature, the Alfred l. duPont – Columbia University Award in Television winner Through Deaf Eyes, and WNED’s Niagara Falls. This year, they have two very exciting films in production. The first is a ninety-minute film on the life and work of Frederick Law Olmsted; the other is a sixty-minute film about the efforts to revitalize the Lakota language in America. Both films are set for national broadcast in the coming year(s). Their most recent release, however, is a short film they produced for the Library of American Landscape History (yes, this exists). You can watch this gorgeous film online here. I had nothing whatsoever to do with it, except posting an excerpt from the film on their Facebook page. They’ll have another one of these gems coming out online in December. Enjoy!